The freedom your pet desires and the peace of mind you deserve knowing your pet is safe behind the world’s best underground dog fence. Our PetFriendly™ solutions and outstanding customer service make DogWatch of the Endless Mountains a great choice to help keep your dog happy and safe. Does your dog get out more than you do? See how our customized pet fencing can help. Couch potato? Counter surfer? Litter box connoisseur? House plants seem entertaining? This and more. We can help! Want to take a walk without the hassle of a conventional leash? Bark bark bark no more! Stop leash pulling? Now you can! Maryann and her crew first set us up at one home and then moved us 3 years later to our next home. In just one day with the new fence, my three crazy Labs stopped busting out of the cheap, homeowner installed fence we tried first. Since that day we have not had one break. Not one! Peace of mind. Ahhhhh! Super service and awesome product. I highly recommend this company. Hands down the best product out there sold by the best business owner I have met in recent years. 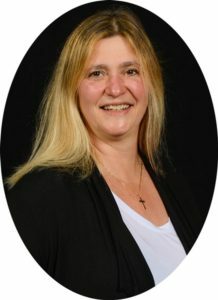 Maryann is top notch! Her passion for the product is unparalleled. She is a phone call away should you have a question or concern. My husband thought we could purchase a regular old fence from the internet and do it our selves…you will get what you pay for. The investment of Dogwatch is worth every dollar. The most important reason to choose an underground dog fence from DogWatch® is because we care as much about your pet as you do. Our PetFriendly™ products and owner-friendly service are designed to give you freedom and flexibility while keeping your dog (or cat!) safe at home. If you want the best pet containment products for your furry companion, be sure to ask for DogWatch by name. And, don’t forget, a DogWatch Hidden Dog Fence works great for cat containment, too (indoors and outside)! DogWatch ® “hidden fences” are often mistakenly referred to generically as “invisible fences”. Invisible Fence® and Invisible Fencing® are Brand names, products and registered trademarks of Radio Systems, Inc. Explore the links below to learn more. 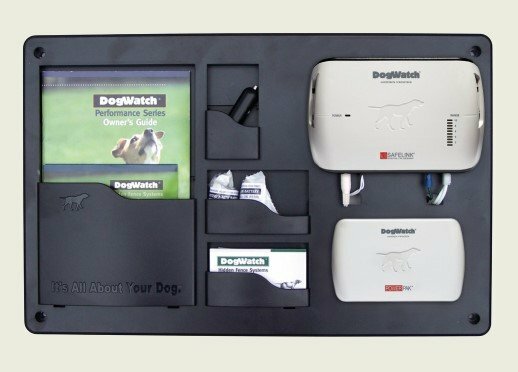 Did you know you can trade in your existing dog fence system for DogWatch®?